Virtual Reality Projection. 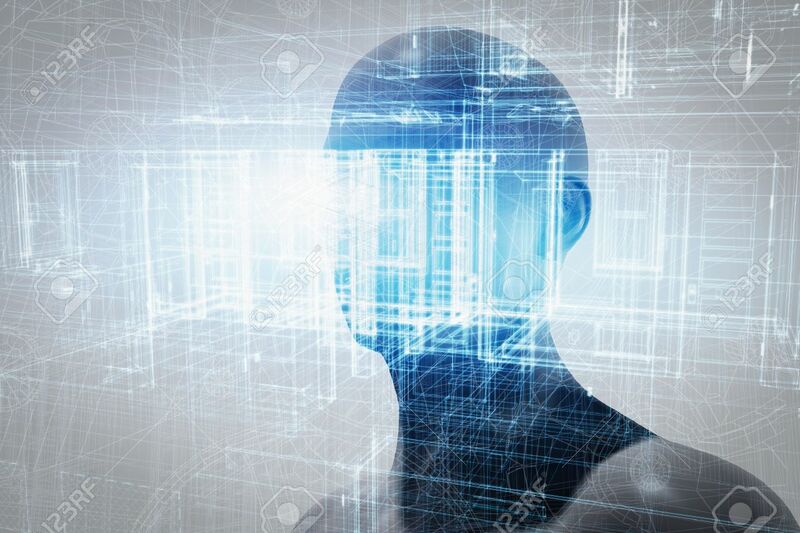 Human And Conceptual Cyberspace,.. Stock Photo, Picture And Royalty Free Image. Image 50883317. Stock Photo - Virtual reality projection. Human and conceptual cyberspace, smart artificial intelligence. Future science with modern technology. Virtual reality projection. Human and conceptual cyberspace, smart artificial intelligence. Future science with modern technology.